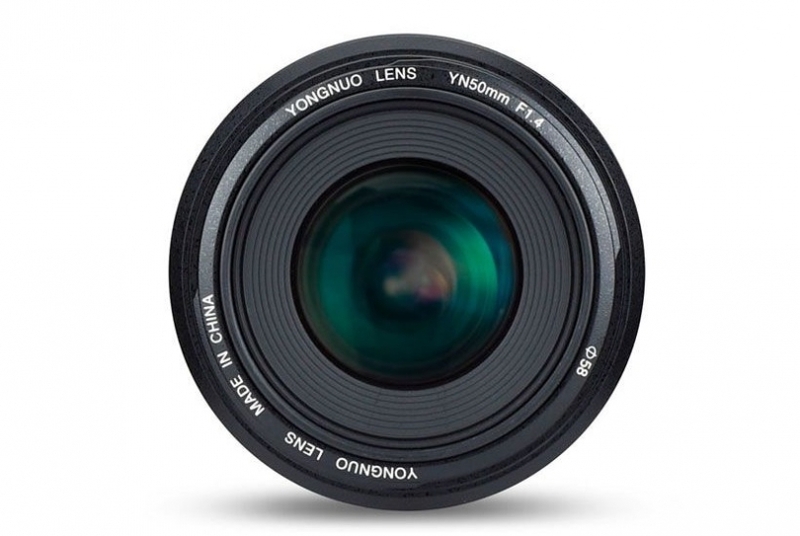 After Yongnuo updated their YN 50mm f/1.8 II lens, they now also have a new version of their YN 50mm f/1.4 lens. The available mounts are not yet announced, but Yongnuo usually releases a Canon version followed by the Nikon version a few months later. Real bokeh Background blur helps to highlight the subject easily. Even in low light environment, you can take photograph with low sensitivity and relatively high shutter speed. This lens is equipped with USB port. 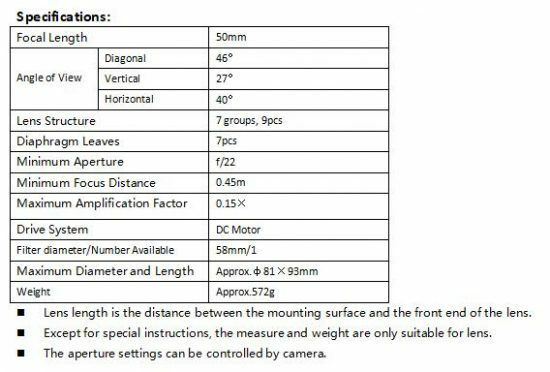 To keep best performance and compatibility of this lens, you can download the latest firmware and update this lens independently. This lens supports live view focusing (Lv). 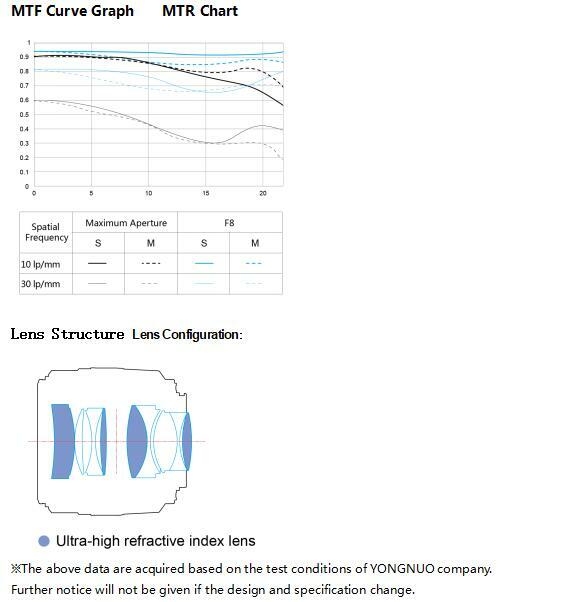 When Lv mode is on, this lens can focus from special angles, or focus precisely from the broadened view on the display screen. 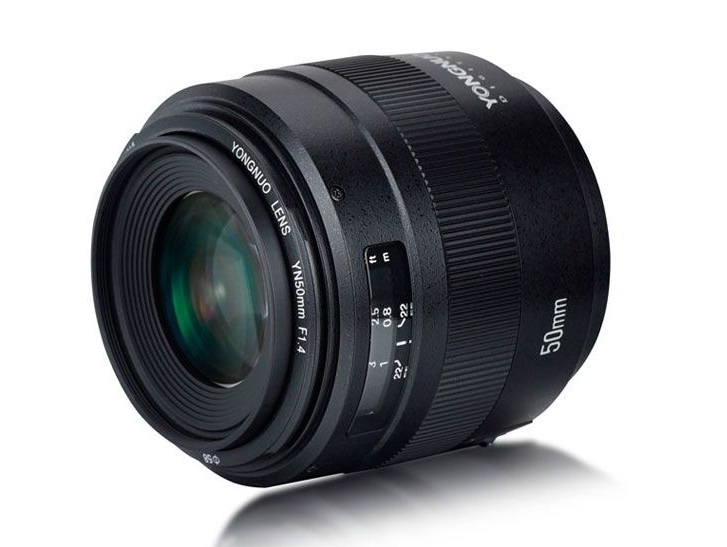 This lens is built-in with electromagnetic aperture, which supports M/Av/Tv/P/B shooting mode. This Lens has 7pcs of diaphragm leaves, which helps to take picture of circular defocused spots as well as 14-star effect if you stop down the aperture. This lens adopts gold-plated contact and high-accuracy chrome-plated metal mount. It’s wearable, corrosion-resistant, and highly consistent with the camera. 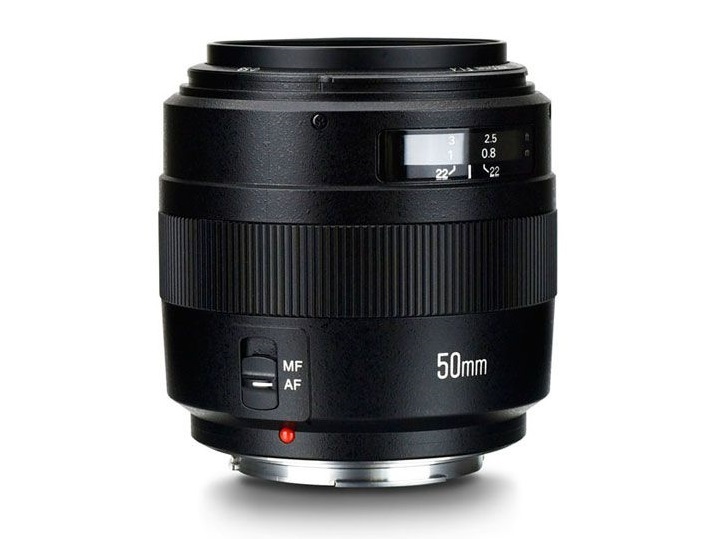 This lens supports auto focus and manual focus. 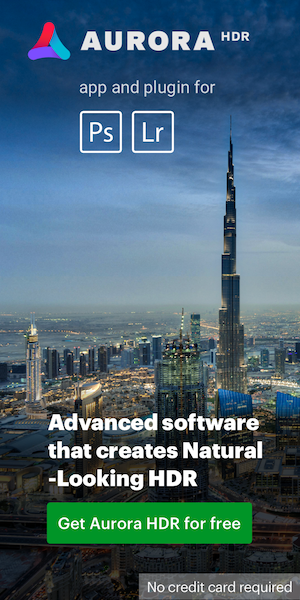 The focus mode can be selected according to practical requirement. 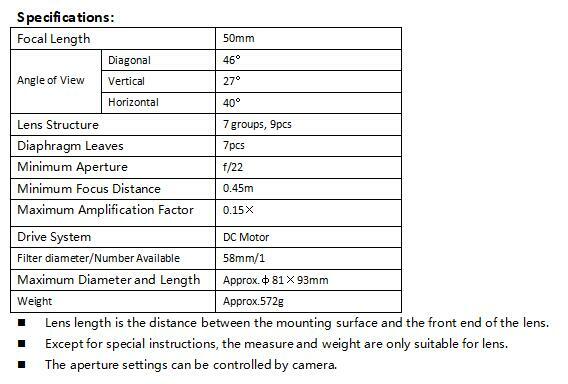 This Lens is equipped with focus distance indicator, which helps you to judge the distance and accomplish manual focus. This entry was posted in Yongnuo and tagged Yongnuo YN 50mm f/1.4 II lens, Yongnuo YN 50mm f/1.4N E II. Bookmark the permalink. Trackbacks are closed, but you can post a comment.